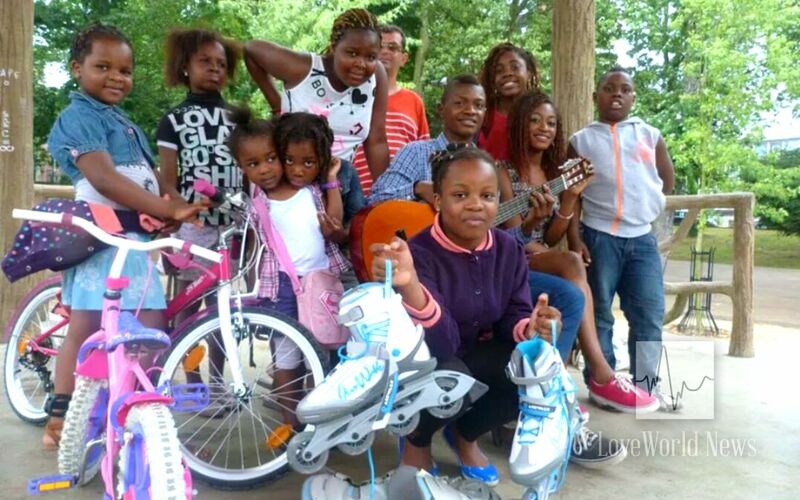 Christ Embassy Charleroi organizes a special picnic event for children. The Lord Jesus commanded that the children be brought to Him, emphasizing their need for the Gospel just like every other living person. The Children’s Church of Christ Embassy Charleroi in Belgium takes this instruction of the Master seriously, leading them to organize various fun events throughout the year; these events make the children feel special, thereby opening the door for ministering to them. 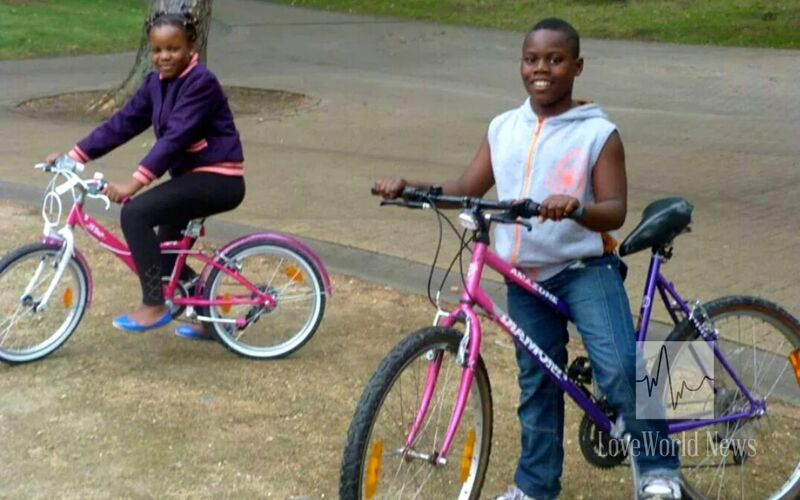 Taking advantage of the beautiful summer, Christ Embassy Charleroi took the children out on a picnic trip to Parc Astrid (Astrid Park). 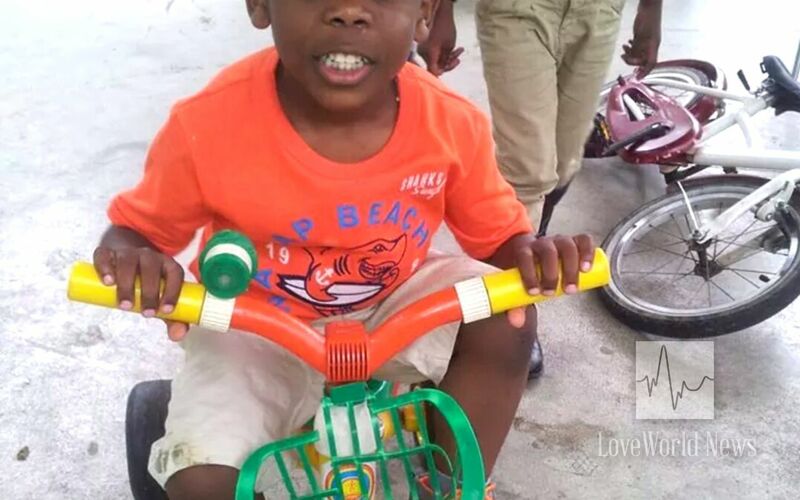 The Children’s Church leaders taught the children gospel songs and hymns at the picnic; they also engaged in other exciting activities like a soccer competition and bicycle-riding lessons. The most important aspect of the picnic was the ministration to the children; the anointing was tangible even as the word was shared. 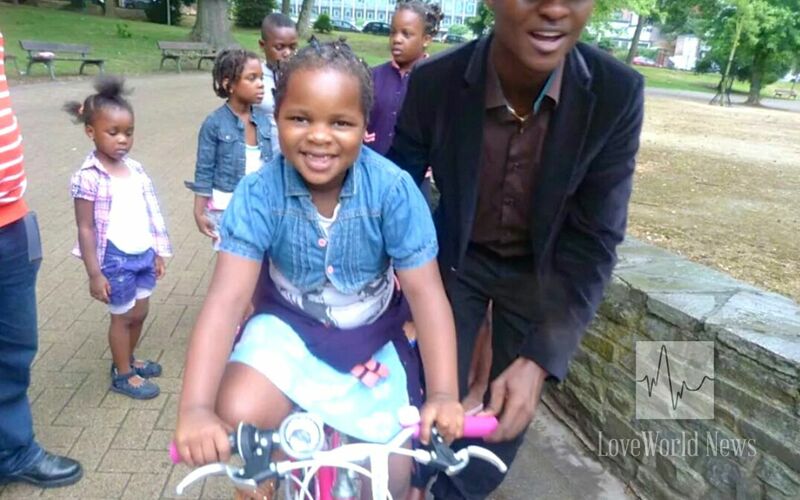 One of the children, Marie Thérèse, described her experience, saying, “I felt like an electric current passing through my body.” The future of the children of Christ Embassy Charleroi has been programmed in the line of greatness only. Swipe through the picture gallery below to see inspiring photos. whaoh!!! this is so great. I'm inspired to do something similar in my church. Glory to God. Thank you pastor for this inspiration. Amen! Thank you for influencing the next generation with the Gospel. Indeed, these are the heritage of the Lord. Praise God! The future belongs to them. God bless you richly.